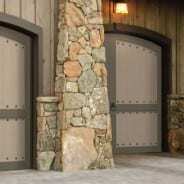 Review our beautiful collection of reliable and masterfully built residential Garage Doors. Our Strong and Masterfully built Commercial doors and our impressive industrial garage Doors. After you picked the garage door that is right for you, Arthur Doors expert garage door installers will review everything with you and install your garage door with the attention that you desrve so that your garge door works the first time and every time from that day forward. Should you ever need a garage door repair, Arthur doors garage door repair service provides outstanding garage door service. We are fast, reliable and local. 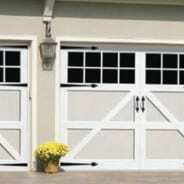 Businesses and homes throughout South Jersey call to get their garage doors repaired the first time. Arthur’ Commercial and Residential Garage Service can reduce your repair cost by doing the right job the first time and by eliminating repeat calls. 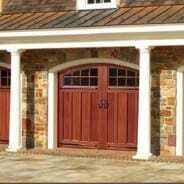 Arthur Door Company provide the finest garage doors, service and installation available.